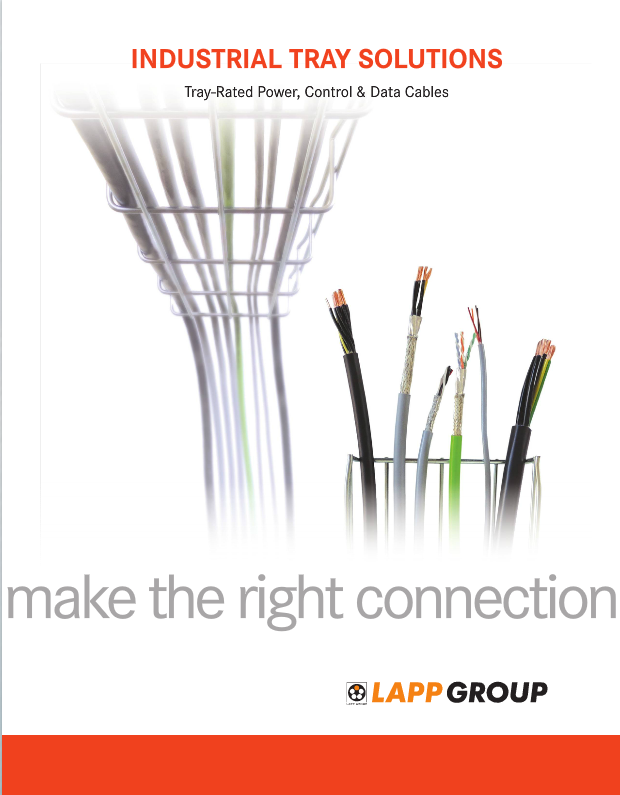 For industrial plant development and expansion, LAPP offers a wide range of multi-conductor TC tray cables, as well as Ethernet cables and custom cable assemblies—all of which deliver greater flexibility, easier routing and superior oil and EMI performance. 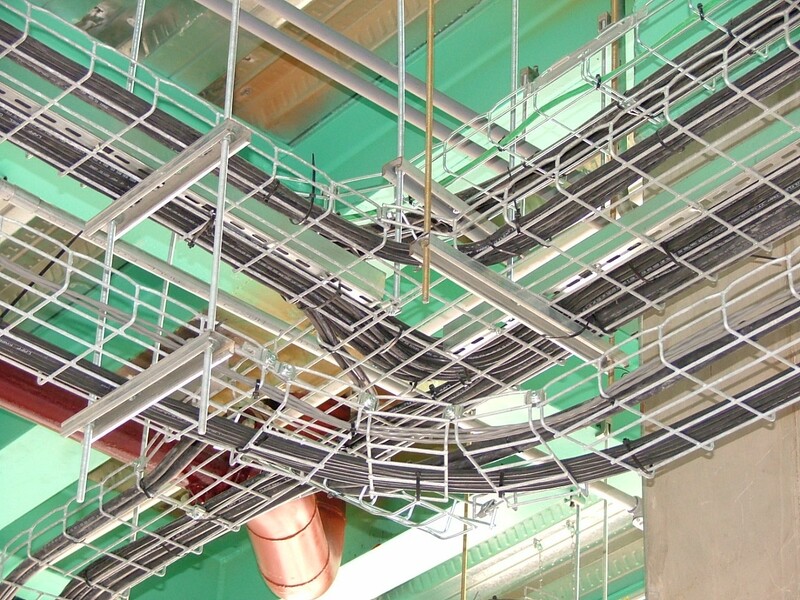 By using TC-ER cables, you can install your cabling faster and even eliminate the need for conduits—reducing material and labor costs without compromising installation quality. Highly flexible multi conductor tray cables designed for continuous flex applications. Extremely oil-resistant flexible control cable with UL MTW &UL/CSA TC. Conforms to NFPA 79. Industrial-grade tray cable with superior oil performance and UL TC-ER approval. Industrial Ethernet cables providing reliable network communication in demanding industrial environments. 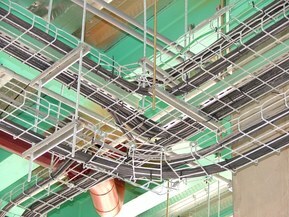 Rectangular connectors for applications up to 1,000 Volts, 125 Amps and 280 contacts. Circular connectors that can handle power and mixed power/control or signal/feedback for low-power applications. Turn-key solutions based on your specific application requirements.